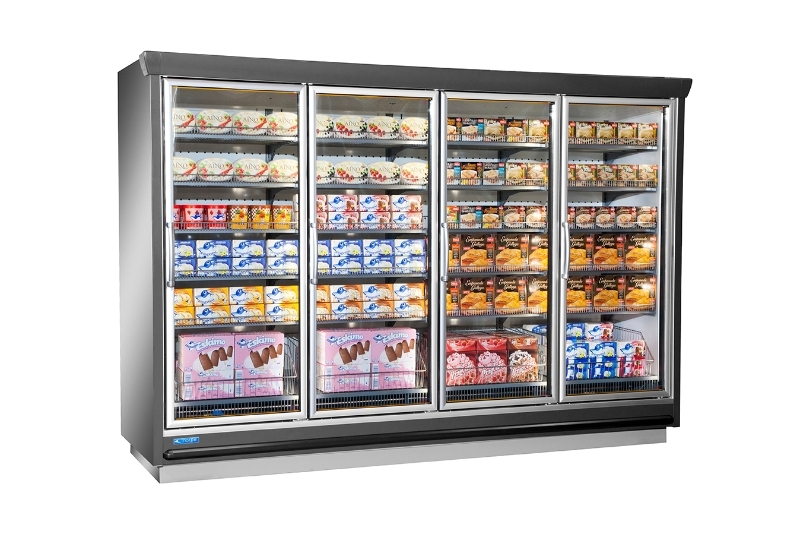 Norpe is Europe's leading provider of commercial refrigeration solutions including remote and plug-in cabinets, power packs, lamellas and services for post- and pre-installation. Strong partner network enables us to serve clients with total cooling solutions. Norpe was founded in 1953 in Porvoo, Finland. Today Norpe is the market leader in the Baltic Rim area and the Nordic countries - and growing rapidly in Central European and Russian markets with subsidiaries in eight countries. In addition Norpe operates globally in the Middle East and Australia. Headquartered in Porvoo Norpe employs over 400 cooling experts and has an annual turnover of more than EUR 100 million. ISO 9001 certified production facilities with in-house EN laboratory testing ensure that clients get industry leading cooling solutions. Lean manufacturing principles lead Norpe's production in terms of efficiency and quality. Norpe solutions provide a full cooling portfolio for clients' various needs from customized cabinets to turnkey solutions. Over the years more than 200,000 meters of remote cabinets and 100,000 pieces of plug-in cabinets have been produced. From the selection of raw materials, production, logistics and use Norpe solutions will provide the lowest total life cycle costs. Environmental principles are followed throughout the production process with ISO 14001 certification. Lower environmental impacts favour future generations. 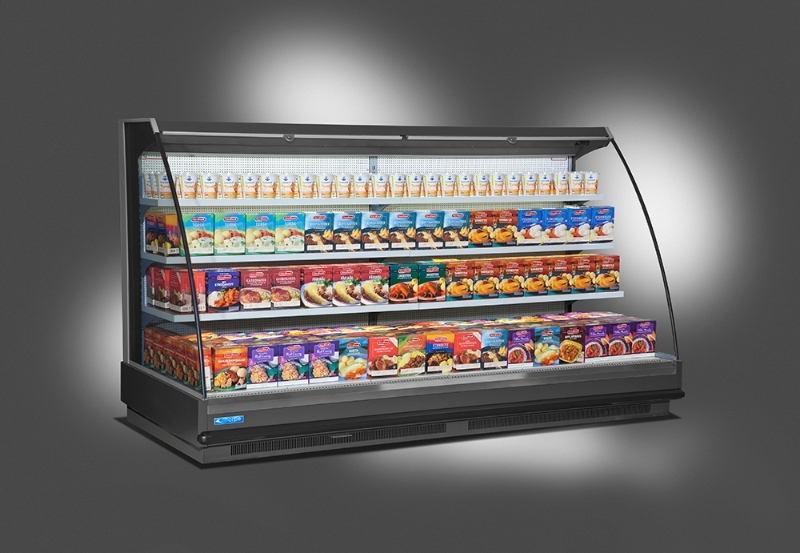 Norpe provides cooling solutions and innovations that take the food retailers' business into a new level. Lowest life cycle costs, creating superior shopping experience and flexibility to meet customers' standards are our backbone. 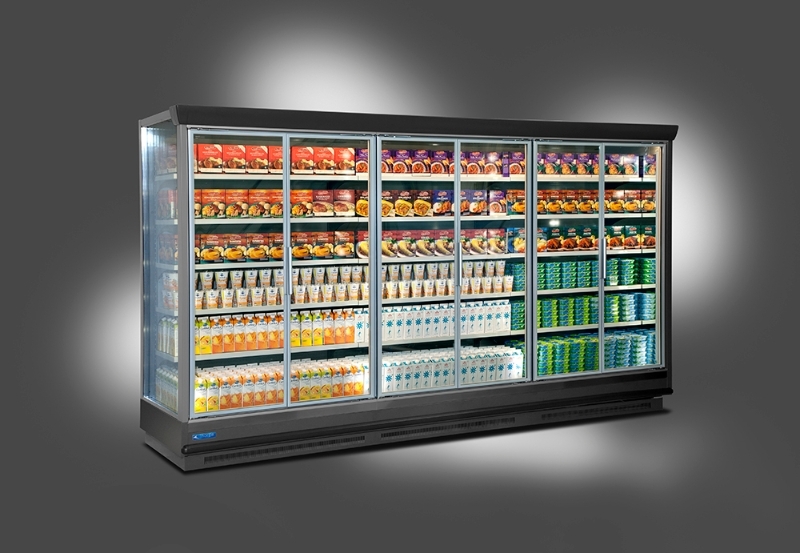 We aim to become the number one choice for European food retailers in their refrigeration needs. Norpe has a deep understanding of shoppers' in-store behaviour and future food retailing. We help our customers to increase grocery sales by creating a superior shopping experience in an enjoyable and inspiring shopping environment. 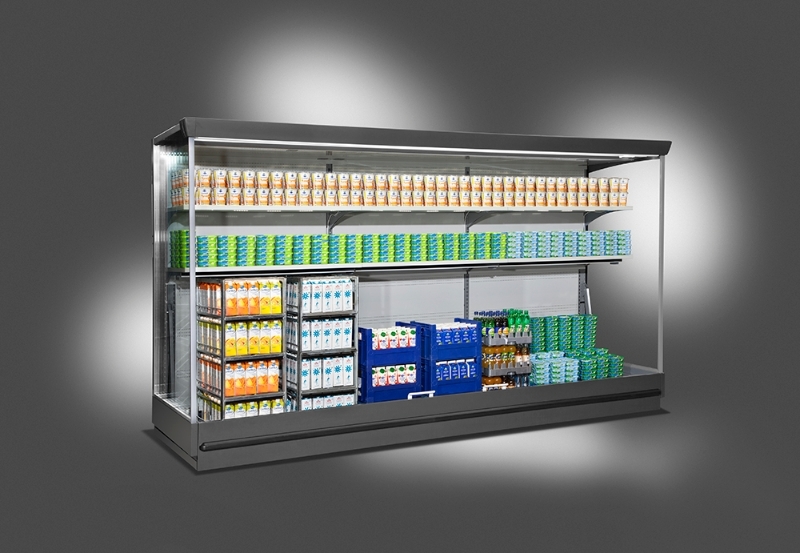 Norpe cabinets can be customized to meet customers' needs and differentiate your store from the competition. Customers will also benefit from the Norpe solutions as they help obtaining savings in retail operational costs throughout their life cycle.